I’ve attached an Insta360 camera to my DJI Phantom 3 and flown around for a couple of minutes just to see if by any chance, and with some improvement on the way I’ve fixed it to the drone, there would be a way to produce usable footage. What do you think? Leave your comments bellow. 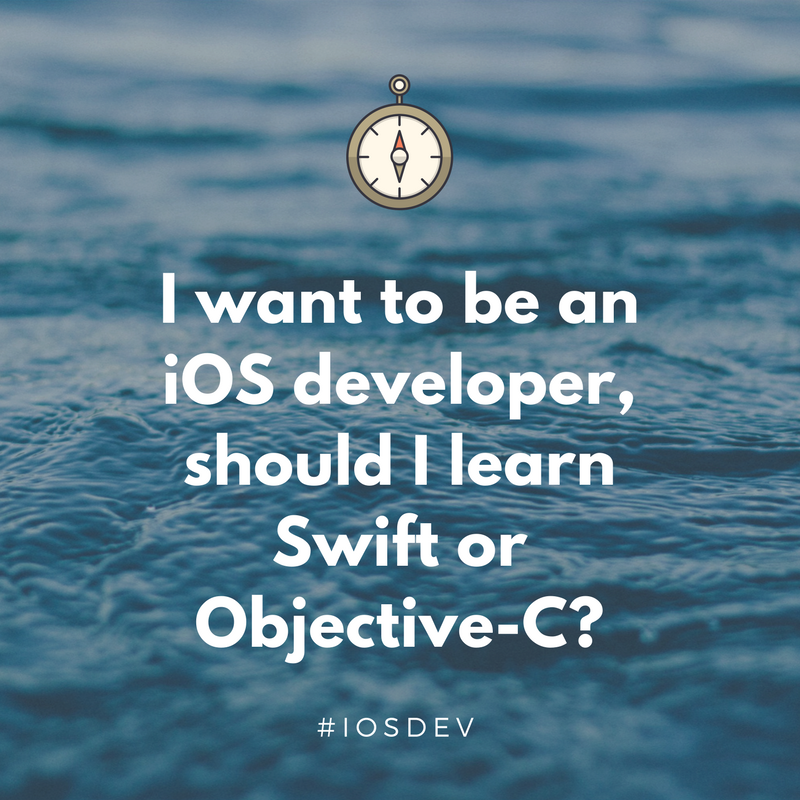 ← I want to be an iOS Developer, should I learn Swift or Objective-C?